The holidays are upon us, which means family, friends, and dishes that we look forward to all year long. However, with some delicacies, there are reasons why they are only revealed and recreated for special occasions. Some take massive amounts of effort, others are definitely acquired tastes, and some are only available at specific times of the season. Here are a couple of creations that are gracing the tables of celebrations across the world! Panettone Bread- Tired of the traditional fruitcake? Want to avoid the awkward smile and forced “thank you” when you unwrap the sugary brick from its paper at a family gathering? Then panettone might be for you! This Italian Christmas bread originates from Milan and is enjoyed primarily in Europe and areas of South America. Each large, circular loaf stands about 12 to 15 inches high, and can weigh up to 1kg. The dough is made through a process similar to sourdough where it is cured for a long period of time before baking. Proofing can take several days, making the texture light and fluffy instead of the dense doorstops we are used to in the United States. Commonly found folded into the body are fruits such as raisins, citron, candied orange, and lemon zest, but you can find variations that are plain or paired with chocolate. Eaten in slices with sweet hot beverages or wine, many choose to eat panettone with marscapone cream. Lutefisk- Norwegians are not known for their sense of humor, and lutefisk may be the reason why. Made from white fish or cod, the perfectly good animal is dried and prepared in a series of lye treatments, turning the flesh into an extremely pungent jelly. When cured, lutefish has a pH of 11-12, meaning that it is caustic and has to be soaked in water for several days in order to be edible. Afterwards, the delicacy is ready to be carefully cooked, so not as to fall apart. There are several ways to cook lutefisk, none of them particularly appetizing. It can be steamed, baked, parboiled, and even microwaved. Once consumed, it is very important to wash the residue from dishware and surfaces immediately as it can become impossible to remove and permanently destroy silver. Veggiedukken- Not enough of a carnivore/glutton for the Turdukken? Good, you may have saved yourself a fortune on medical bills. As a more healthy alternative, set your forks to stun and take a bite of Dan Pashman’s the Veggiedukken. Instead of animals forced inside each other like some sort of culinary Spanish Inquisition, the Veggiedukken features yams inside leeks inside a banana squash. Each layer is separated by vegetarian stuffing, making a filling and surprisingly easy-to-prepare centerpiece that looks and tastes impressive. Cherpumple- Another a variation on the Turducken, the Cherpumple is a diabetic coma-inducing delicacy that consists of a triple layered pie embedded in a cake. The original version of this decadent dessert was made from a cherry, pumpkin, and apple pie wrapped in a layer of cake. If you decide to create and ingest one of these-I guess the proper term is “monstrosity”- then make sure you have a healthy helping of vegetables beforehand. May I suggest a Veggiedukken? Living here in the first world, if often feels as though we are so far removed from the problems of developing nations. How can we help communities in need when they are thousands of miles away? How can we make sure that the money we donate goes directly to the people who can use the funds? Kiva is an organization that connects donors to borrowers across the globe to help alleviate poverty through microfinance loans. 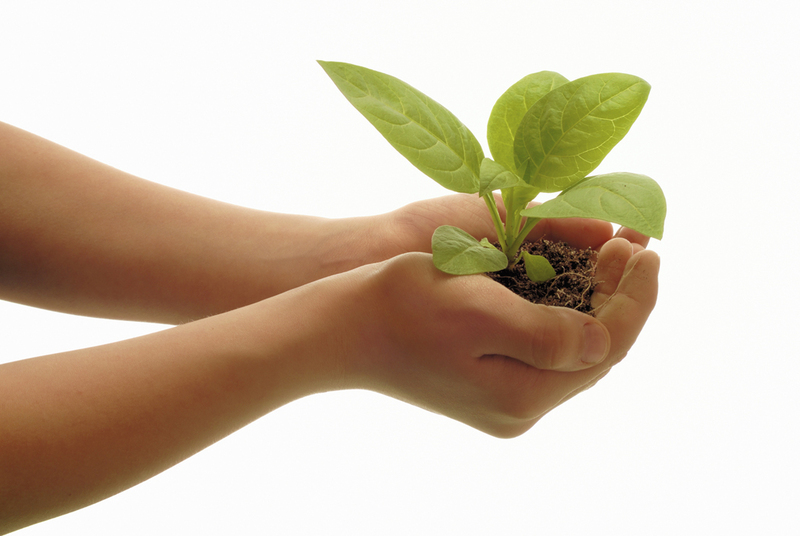 Each loan starts at $25, and each borrower or project is chosen directly by the lender. After contributing the capital, the patron can follow the progress of the plan online and receive updates. All of the repayments are the lender’s to keep, but Kiva hopes that the fulfillment that comes from making a positive difference for those in need will encourage people to donate again. 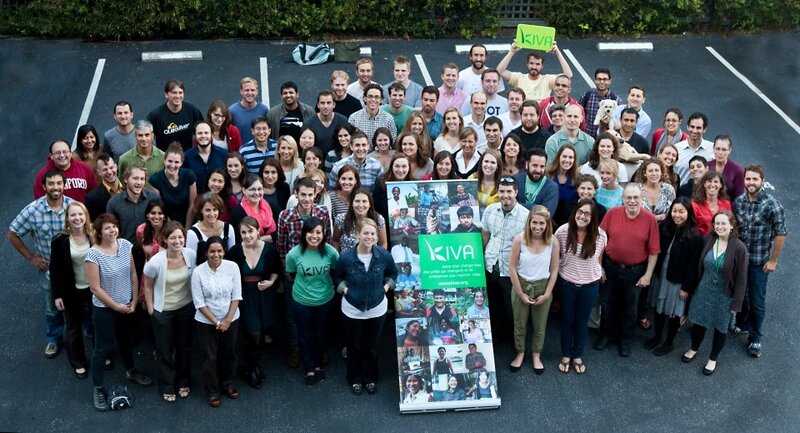 Founded in 2005 and based in San Francisco, Kiva works with over 168 “Field Partners” or projects in need of finance. With the help of 450 volunteers across 66 different countries, the non-profit has raised $369,959,950 to date. With repayment rate of 99%, Kiva is a safe and powerful way to assist entrepreneurs. Interest gathered through the loans cover the non-profits operating costs along with personal and corporate donations. The group has been particularly effective in helping women enter the workforce, with 82% of their borrowers being female. This holiday season, consider helping those help themselves by financing a business, school, or non-profit through Kiva.org. Pre-Conference Field Trip – Thursday, October 18 – 7:00 a.m. to 4:30 p.m. (approx.) To Wind Wolves Preserve near Maricopa. Live Satellite Feed from the Main Bioneers Stage in San Rafael – Friday, Saturday, Sunday, October 19-21, 9:00 a.m. to 1:00 p.m. Hear from the great thinkers of our age, including Bill McKibben, Paul Hawken, Marina Silva, Mike Brune and Sandra Steingraber. Renewable Energy Track: Community Choice Aggregation, Solar Roadways, Changing the Story-Building a School’s Renewable Energy Infrastructure. Ecopreneurship/Locanomics Track: Corporations with a Conscience, Slow Money Alliance-Catalyzing Investment in Local Food Systems, Earth-Our Local Conversation: Tapping the Collective Genius of Our Community including introduction to the Central Coast Hour Exchange. Food and Farming Celebration/Track: Screenings of “Truck Farm” and “Nothing Like Chocolate,” Green Chef Cook-off dinner and dance, and Organic Farm Tour. Health/Nature/Spirit Track: The Work that Reconnects, The Importance of Rights of Passage for Men and Boys, Empowering Ourselves Through Ceremony. Activism/Social Justice: Unacceptable-Living in a Nuclear Evacuation Zone, Youth Activism Panel, Standing on their Shoulders-Field Trip to Environmental Archives of Cal Poly’s Kennedy Library. Green Design: Keynote Lecture by Dr. Richard Jackson on designing healthy communities, Green Home Tour and Green Schools.